Immaculate Move-In Ready Home with Finished Basement in Popular Creekshire Estates SOLD! Charlotte, NC - Sorry, Too Late! Ranch home with full basement in Creekshire Estates (Steele Creek) has SOLD and Closed! 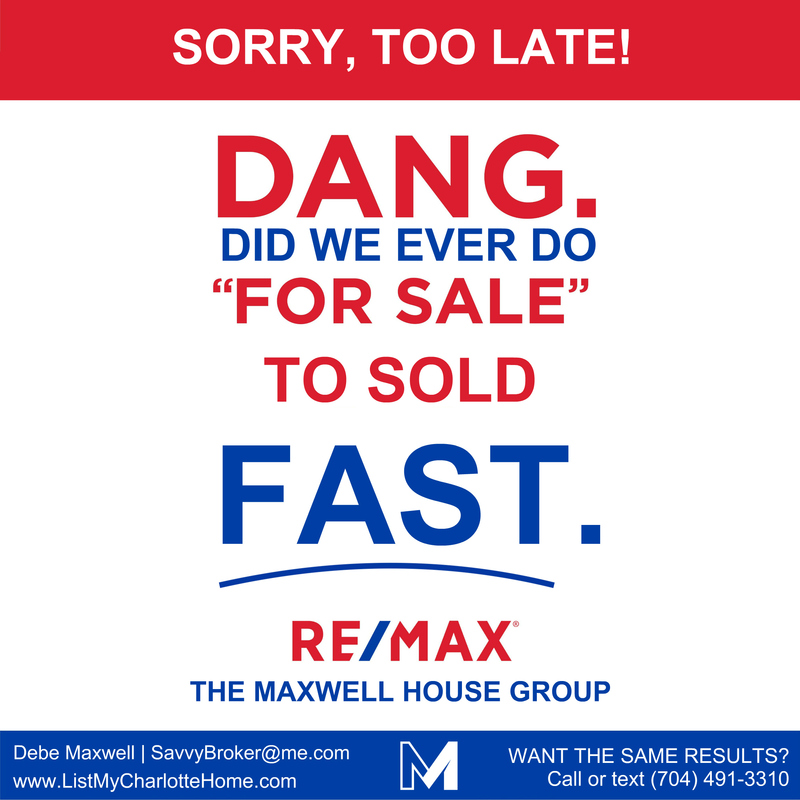 The sellers did every bit of preparation that was recommended because, as you know, when selling a home in Charlotte, preparation and pricing are everything! Yes, location is important but, that's one thing that you, as a homeowner thinking of selling, cannot change. Condition and pricing are key in getting your home sold quickly and for top dollar. This Charlotte ranch home beat the average days on the market...and the list-to-sales price was 100%, compared to the average list-to-sales price on homes in the neighborhood of 98.4% and the Steele Creek area of 97.9%. What does that mean for the sellers? More than the average seller in their neighborhood OR in Steele Creek would have gotten for their similarly priced home! This is the home that the lucky buyers had been in search of! They were so excited at Closing, sharing that they could not wait to move in and meet the neighbors. Convenient to retail, restaurants, schools and Lake Wylie. Yes, we know the new owners are going to absolutely love living the Steele Creek lifestyle in Creekshire Estates! Thinking of selling your Steele Creek home? Let's talk! Let's talk preparation and how my marketing plan can work for you too. Call or text (704) 491-3310 or email me at SavvyBroker@me.com. 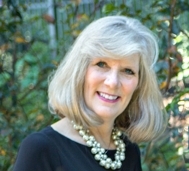 Hiring the RIGHT Charlotte Realtor® is critical to your home selling success! Looking for a home in the Steele Creek area? Call or text (704) 491-3310 for your private tour. Congratulations on another successful transaction. Best wishes to the lucky home buyers. Good afternoon Debe - congratulations! With that type of performance you need to shout about it so more sellers can have success. Debe congratulations on the sale. What a great way for the family to start the new year. Thank you so muchh, Roy Kelley! I am confident they are going to love it there! My clients traveled more than they were home and the lucky buyers bought whhat is practically a new home! Thank you, Will Hamm - we're wrapping up the year tomorrow and looking so forward to a fabulous 2019! I'm going to add this to the postcard, Grant - this is one of my communities and I've already 'heard' through the grapevine, that many already know about the deal! (It's a very tight community!) I'm thrilled for my sellers, Grant Schneider! Thank you and yes, it was a lovely Closing - lots of laughter and pure joy filled the room. I love those types of Closings, Ron and Alexandra Seigel! Thank you, Chris B Johnson! And, happy New Year to you too! *Love your gif - cute! Oh, George Souto, they are SO excited! I can't wait to hear how they have settled in. I spend a lot of time in the community and know I will run into them! Well of course this lovely home sold so quickly Debe Maxwell, CRS you were in charge of the marketing and sale! The sellers were wise to choose you to represent them and I know they are thrilled with your results. Aww, thank you, Lisa! It was one of the best transactions I had all year - all parties were amazing and the agent on the other side, wonderful as well! Congrats on another nice sale! You are closing out 2018 strong! I am sure that the new owners will really enjoy this hom in 2019. Happy New Year my friend! Thank you so much, Brian England! I hope you have a fantistic year ahead, my friend! And, thank you for being such a wonderful host for us this year in the Rain - you're the best! the sellers had a gorgeous home and lot to begin with and the beauty, preparation, care and maintenance was obvious. Especially liked the large home office. Nice!